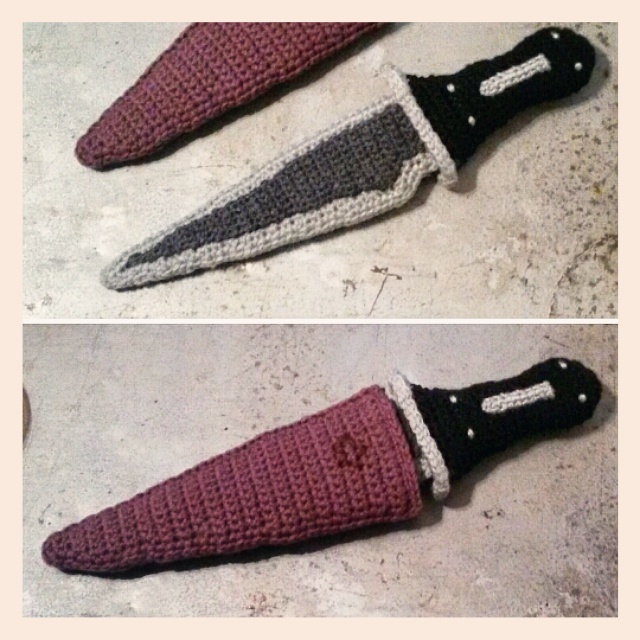 ← I finally finished my crochet Vera! 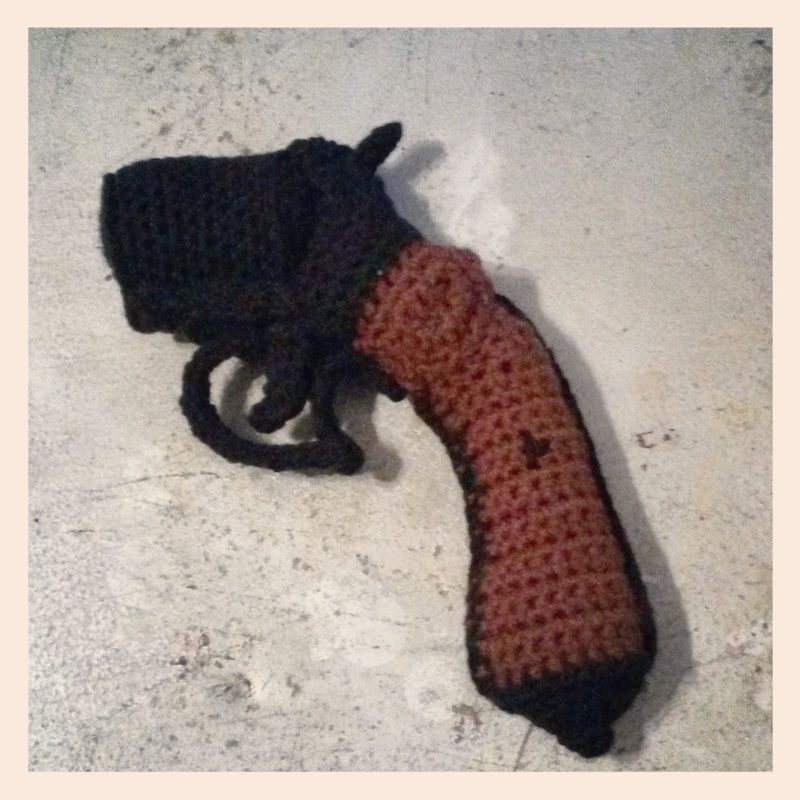 This entry was posted in Blog, Crochet and tagged cosplay, costume, crochet, firefly, gun, jayne, knife, pattern. Bookmark the permalink.